Want to be ultra glam for that weekend with your squad? 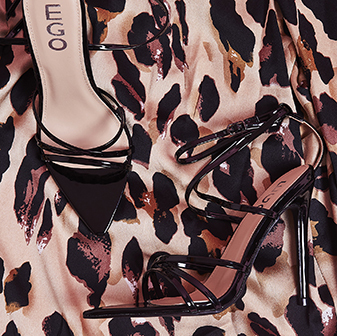 Then strut into style with the Sienna Crystal strap heel in faux suede. 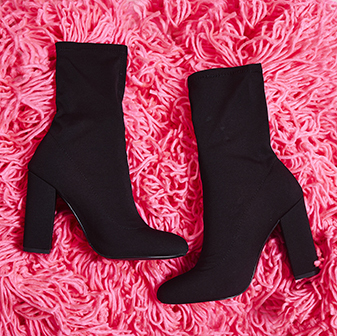 Perfect for pairing with that LBD and small clutch for dancin' the night away.